It was quickly becoming apparent that we were out-growing our last space and needed a new revitalized medium to communicate with you. 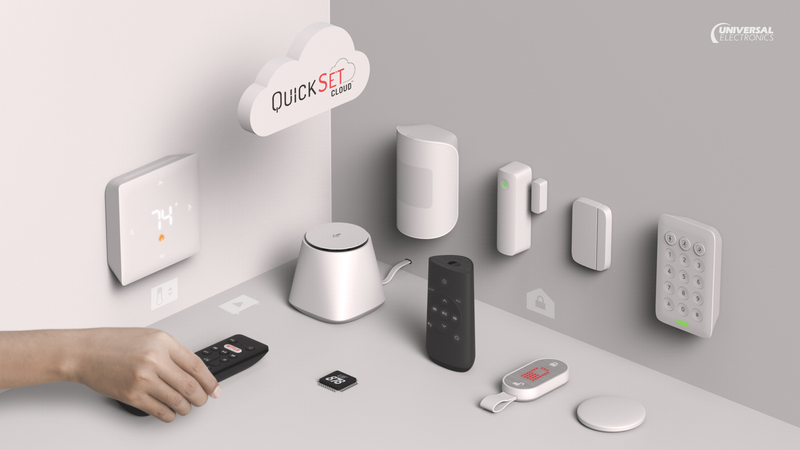 As part of our commitment to expanding our reach and democratizing the technology behind connected homes, we are extremely excited to announce the launch of QuickSet Cloud website! With a range of new content, the new website covers the Product Line; focussing on QuickSet’s core capabilities, the underlying technology, its device knowledge graph and how QuickSet is used every day empowering over half a billion devices globally across major consumer brands. We will be utilizing this channel to showcase the capabilities of our products. Products built with one goal in mind, to connect you with your home, easily. Products for the home of yesterday, today, and tomorrow. QuickSet Cloud website is a one-stop hub to learn about QuickSet’s technology, features, and the use-cases it enables. It provides guidelines for developers to start building with QuickSet frictionless. The website’s homepage gives a quick overview of QuickSet’s vision and the underlying technology. The Technology center digs deeper into the data-driven engines that are the building blocks of QuickSet’s framework. The Device knowledge graph provides a quick overview of what a knowledge graph is, and how this understanding of devices makes QuickSet extraordinary. All published white papers and videos can be found in the Media section.